The McClelland family have been a part of Batemans Bay for generations. Ken and Cath McClelland started the business in 1976 as KC Discounts, and became one of the first NSW Betta Appliance Centres in the early 1980’s.". Since October 2016, the store has been owned and operated by Dominic McClelland and Geoff Hatton, who love the loyalty and friendship of the local community. 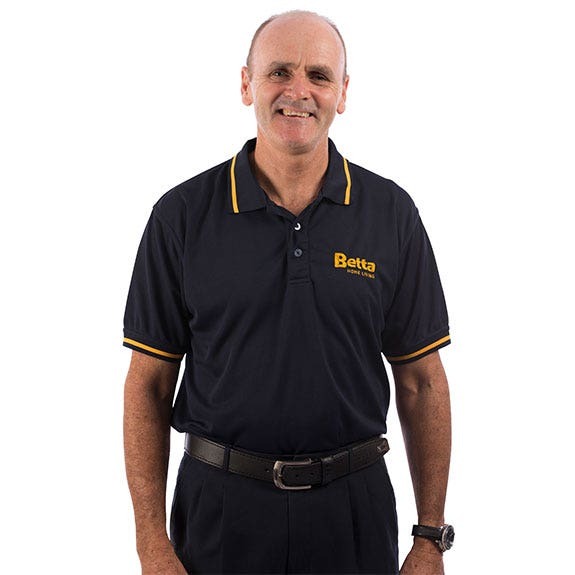 The team at our Betta Batemans Bay store strive to be your local experts in home and cooking appliances. 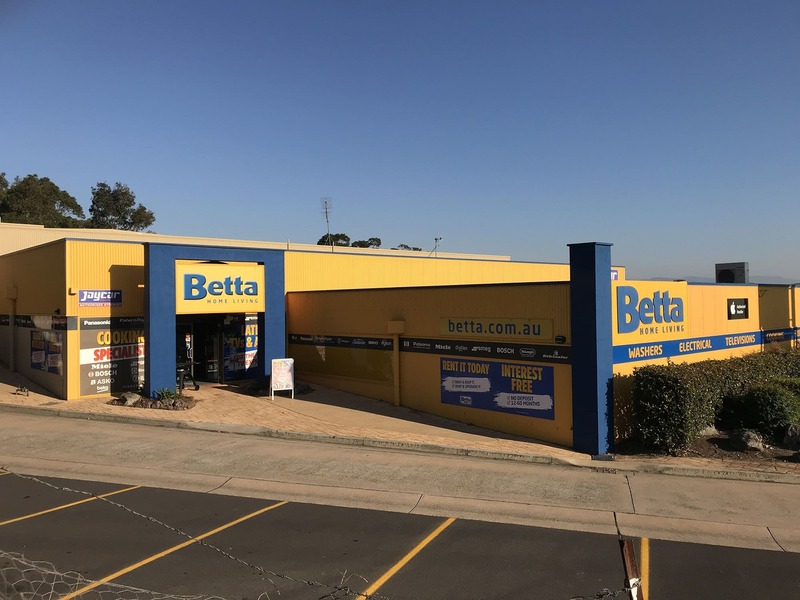 Betta's Batemans Bay store can assist you with all your Kitchen, Cooking, Air-conditioning, small appliance, TV, Audio and Jaycar needs. As well as all your home appliance needs, Batemans Bay are your local IT experts. As an Authorised Apple Reseller you'll be spoiled for choice for your next IT purchase. – Go Local, That's Betta! Batemans Bay Betta Home Living is the home of all your big brands - Beko, Bosch, Breville, DeLonghi, Dyson, Electrolux, Fisher & Paykel, Hisense, LG, Panasonic, Samsung, Simpson, Sunbeam, SMEG, TCL, TEAC, Westinghouse and much more! If you live in the following areas, Batemans Bay Betta Home Living offer free door to door* delivery: Batehaven (2536), Catalina (2536), Sunshine Bay (2536), Denhams Beach (2536) ,Batemans Bay (2536), North Batemans Bay (2536), 2Surf Beach (2536), Surfside (2536), Long Beach (2536), Lilli Pilli (2536), Maloneys Beach (2536), Malua Bay (2536), Mogo (2536), Runnyford(2536), Woodlands (2536), Benandarah (2536), Rosedale (2536), Tomakin (2537), Guerilla Bay (2536), Jeremadra (2536), Nelligen (2536), Bimbimbie (2536), Mossy Point (2537) Buckenbowra (2536), South Durras (2536), Broulee (2537), Durras North (2536), Depot Beach (2536), East Lynne (2536). *T&C's apply. The Batemans Bay store support Batemans Bay Sea Hawks AFL Club, Batemans Bay Tigers NRL Club, support fundraising in Local Schools and Community Groups, Rural Fire Brigades, Surf Clubs and Scouts. Batemans Bay is spoilt with many eateries, but Geoff's favourites are Sams on the Waterfront for pizza, Indian at Kohli's, Thai at Sawatdee Thai, Ocean Grill for fish and chips and the Sandbar for an unbeatable dining experience of dining.